Embark on a journey to a future filled with prospect and possibility. We plan each aspect of your tour with every detail in mind. Our priority is the outcome of the tour experience for you. Your experience will be educational, engaging, fun-filled, all encompassing, and thought provoking. You will feel welcomed and a sense of belonging as you travel with others adventuring out to find their path to a successful future. 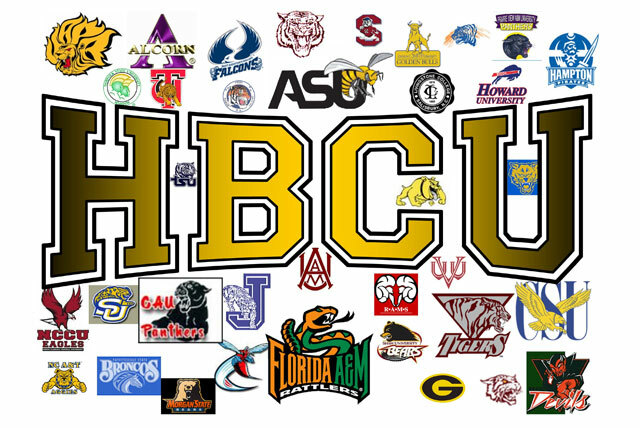 We strive to help you fulfill your dreams of finding the perfect HBCU. With so many choices out there, we will focus on colleges/universities that are close enough to home, yet far enough away for you to attain that "Off to College" feel. Experience for yourself, an educational journey that will lead you to your successful future as long as you have just enough drive and ambition, we can help you find your way to your next home away from home. We accept payments paid in full; however, we also accept payment plans. If you are to be on a payment plan, you must pay $300 deposit to hold a slot for your child. The remaining 3 payments must be paid in thirds by: March 1, April 1, May 1 (or sooner if you choose). All payments must be paid in full before the due date for the scheduled tour. Cancellation Policy: We highly encourage you to purchase trip insurance for a super low cost of around $10 www.travelinsured.com. In order to keep our cost down and to not have to cancel the trip due to lack of participation, we can not offer refunds. However, if we are able to fill your slot by someone on a waiting list, we will gladly refund you minus a $25 processing fee. Please contact us directly (256-213-1719) to reserve a slot for this tour. We are unable to allow you to book this tour online due to there being a payment plan option. Chaperones: The trip is chaperoned at a minimum student to chaperone ratio of 1 to 15. However, the chaperone ratio is usually much smaller due to the number of adults who go on the trip each year. Every chaperone is carefully selected.